Coconut Oil for Hair Growth What You Need to Know? Coconut oil is one of the most nutrient-rich natural resources that does a lot of benefit to the human body. What makes it rather effective are the components found in it. 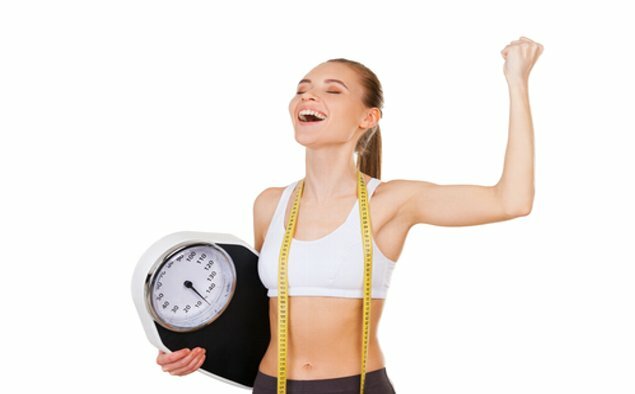 Among it are the different types of fatty acids that are composed of antibacterial and antimicrobial capacities that enhances the body’s capacity to avoid damaging factors from the environment as it rebuilds particular elements that the body seems to be having a hard time producing especially if health is already compromised. This is why researchers have become more interested in coconut oil for hair growth. Could coconut oil be used for hair growth?